Ready for another Zenfone 3 model? 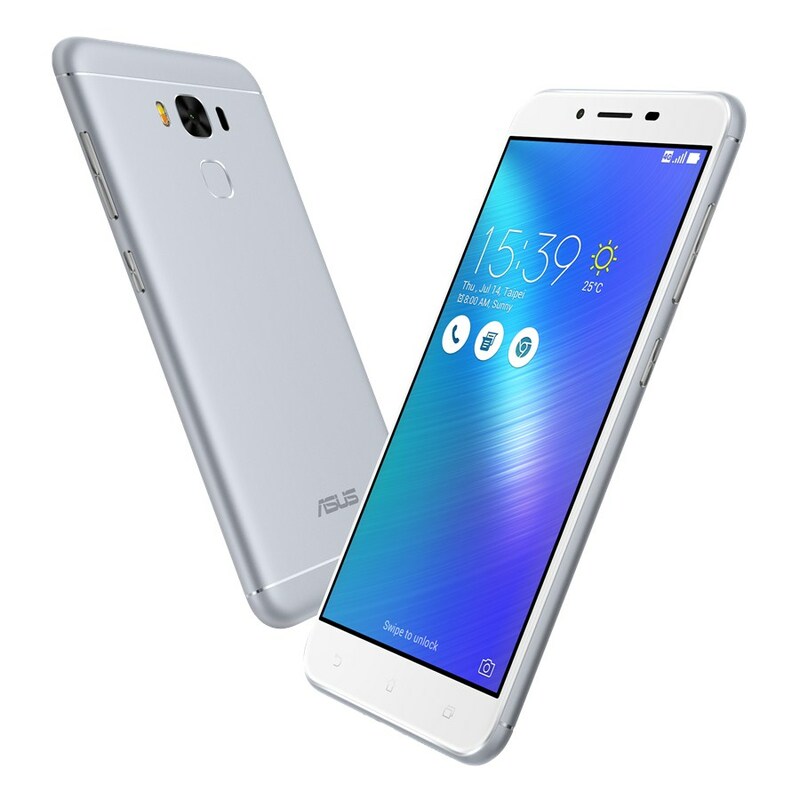 Asus just took the official wraps off the larger Zenfone 3 Max (ZC553KL) model and has posted an official product page, complete with specs and images. 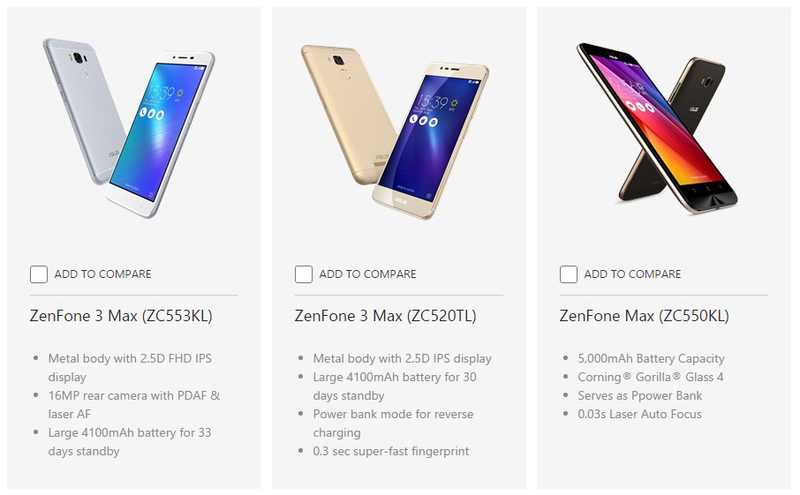 First off, the ZC553KL has the same size battery as the Zenfone 3 Max ZC520TL at 4100mAh. Something to think about is the reality that the 5.5-inch screen will require slightly more power than the 5.2-inch model. That said, the ZC553KL is powered by a Snapdragon 430 processor which in theory should be more power efficient than the MediaTek processor in the ZC520TL. It will need some side-by-side comparisons or course but those are going to be coming later. Resolution wise, the ZC553KL has a FHD (1920 x 1080) IPS display with 450nits brightness. We are going to break into a full fledged specs sheet and comparison in the next day or two. We can’t say which markets get this model but it’s clearly going to be slightly more expensive than the Zenfone 3 Max (ZC520TL) which is the cheapest Zenfone 3 model available currently.